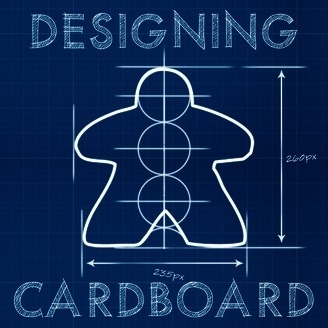 Matthew Gravelyn and Nate Murray discuss the ins and outs of board game design from prototyping to publishing. 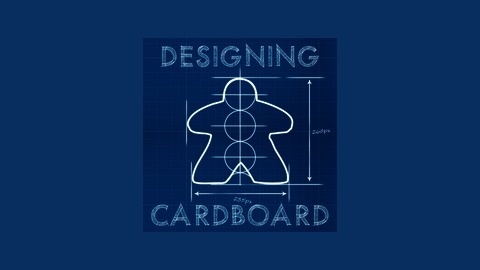 Tune in for extensive topic discussion, design games, and special guests! Nate is back and chatting with Matthew about self publishing and crowd funding board game projects. Nate brings his experience with two successful games projects and the guys develop a plan to work on a Kickstarter project on air for listeners. During the design segment, Nate and Matthew are tasked with designing a tile-laying game about vaults of various types.